You don’t need it. Simply plug your printer into your school laptop and it will auto-install. *If for some reason the printer does not work as soon as you plug it in, open our Software Catalog, then Drivers, then Printers and double click on your printer. To get this feature up and running, students will need administrative access to our school computers. This is something that is against school policy. Also Wifi Printing touches on Home Wireless Internet which is provided by a company that is separate from PALCS. As a result, PALCS Tech Staff does not directly support the Home Internet Service of our families. What if I Want Wireless Printing Enabled? A PALCS Parent should submit a HelpDesk Ticket requesting access to enable the wifi printing features. Important: Parents must use their personal email address when submitting this ticket. 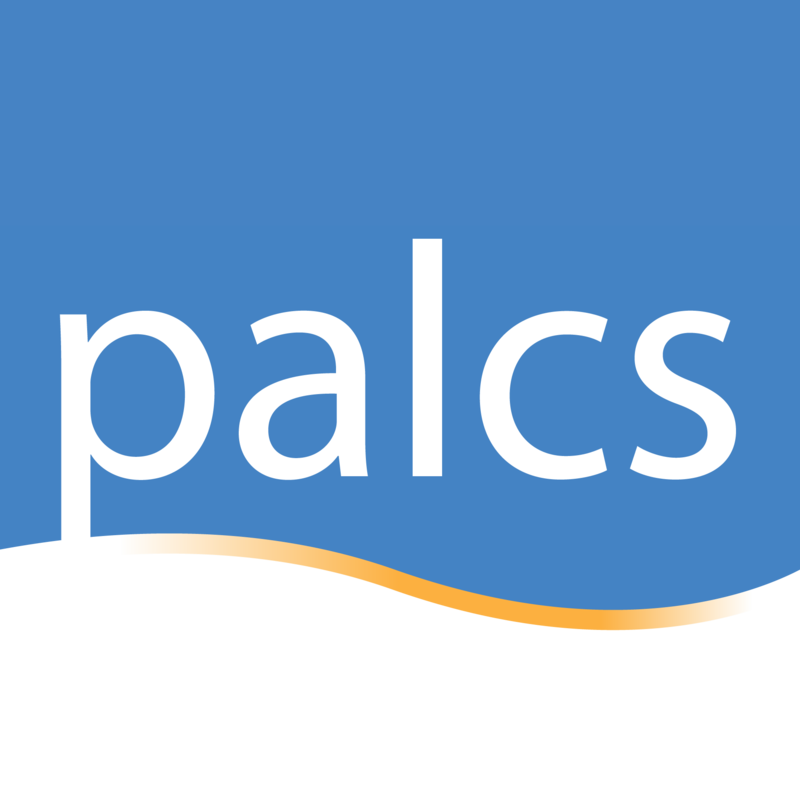 After PALCS Tech Staff receives the ticket, will respond to the parent with the specific account access needed. IMPORTANT: Even without wireless printing enabled, your PALCS Printer is fully functional when it is plugged into the computer with the provided USB cable. Below is a PALCS Printer plugged into a PALCS Laptop. HP packages the ink for the printer in a cardboard box along with the usb printer cable. Picture shown at right. Be sure to take this cardboard box out and install the cartridges along with the cable.